Kings Hotel Budapest awaits its guests in a renovated 19th century building in the heart of Budapest with a lively, warm atmosphere. 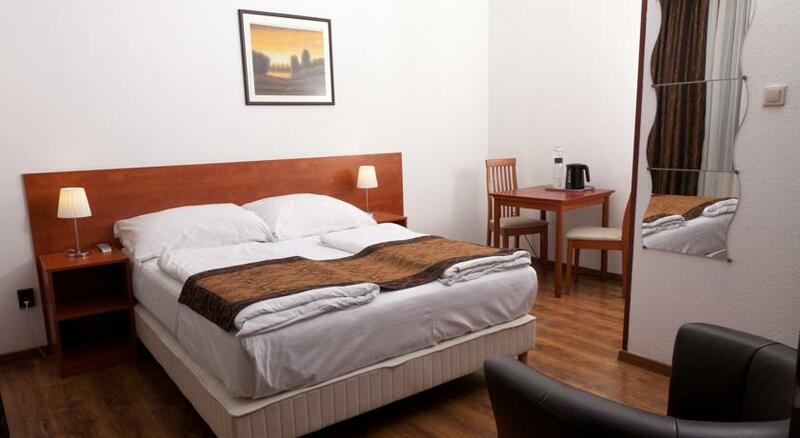 Thanks to the central location all main tourist attractions like the famous Váci Street, the Danube Corso, the Synagogue, the National Museum, the Covered Market Hall, the Opera House or St. Stephen s Cathedral can be easily reached within a few minutes on foot. Kosher guests can have lunch or dinner in the nearby kosher restaurants, only a few steps away from the hotel. All the rooms have doors with regular keys no electronic key cards. 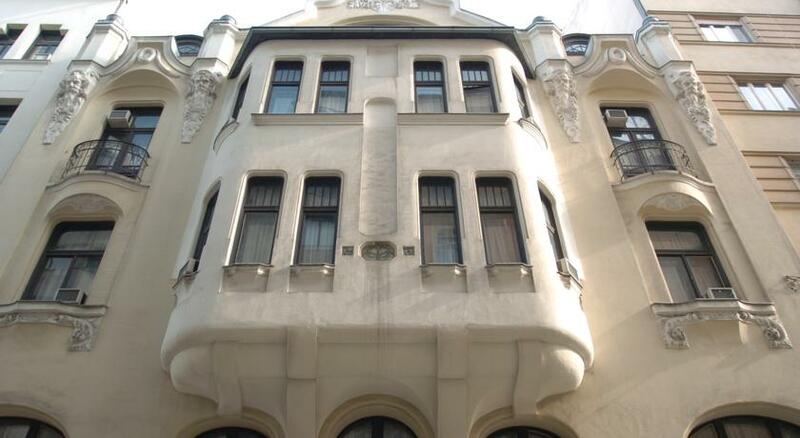 Perfectly located in the Jewish quarter of Budapest, in the seventh district. The Great Synagogue of Budapest can be reached within a 5 minutes walking distance. The guests can find several kosher shops and a bakery close to the hotel. There are two kosher restaurants nearby, where guests can order Shabbat meals. King s Hotel Budapest awaits its guests in a renovated 19th century building in the heart of Budapest with a lively, warm atmosphere. Thanks to the central location all main tourist attractions like the famous Váci Street, the Danube Corso, the Synagogue, the National Museum, the Covered Market Hall, the Opera House or St. Stephen’s Cathedral can be easily reached within a few minutes on foot. All the rooms have doors with regular keys no electronic key cards. 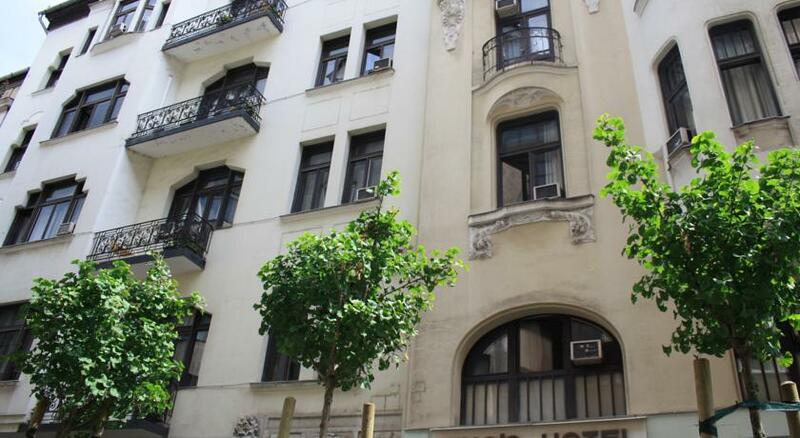 Perfectly located in the Jewish quarter of Budapest, in the seventh district. 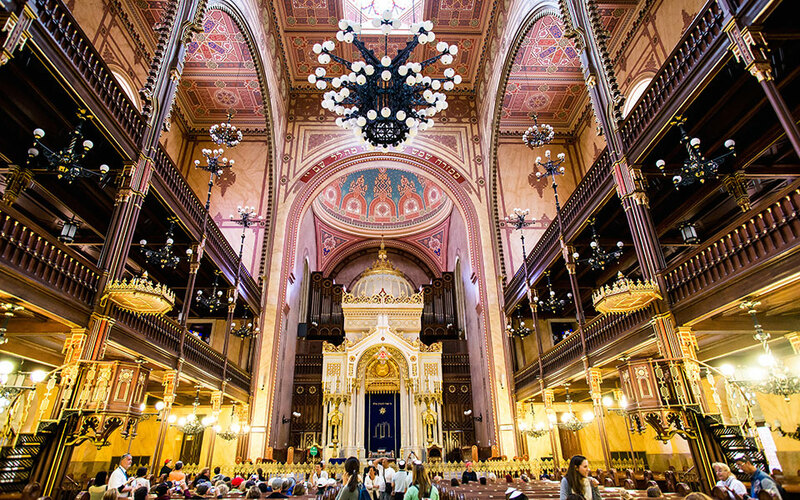 The Great Synagogue of Budapest can be reached within a 5-minute walking distance. Bedrooms with cosy interior, 57 double rooms, 15 triple rooms, 4 single rooms, 3 family rooms 2 adjoining rooms with 1 bathroom, hypoallergenic rooms. All rooms are non-smoking. Baby-cot is available upon request. Ten non-allergic rooms with anti-allergic bedding and without carpeting are available. All rooms are opened and closed with regular keys. Guests can select from rooms facing the street or rooms looking upon the silent inner court of the hotel. The whole area of the hotel, all rooms are non-smoking. The rooms are equipped with air condition system, LCD TV set, high speed Internet access, phone, safety box and mini fridge. 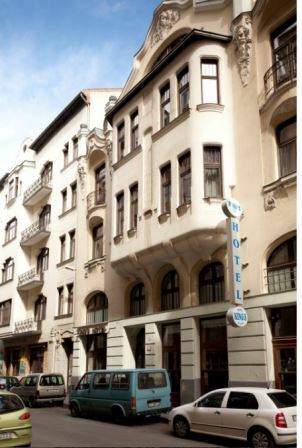 King s hotel is located in the heart of Budapest, in the center of Pest, in the Jewish neighborhood, close to many tourist attractions Vaci street, Duna Corso, the synagogue, the National Museum, the Opera, the Covered Market, etc. The city center can be reached in approximately 10 minutes by foot. The building has been renovated, but the original 19th century atmosphere has been preserved. If you visit Budapest with children you don t need to worry about how to entertain them. The capital city offers a wide variety of programs and a selection of places to see with kids. Some of the most popular pass-time activities for children. Tropicarium Budapest: the Tropicarium presents not only a part of the deep sea world but also a tiny bit of a tropical rainforest. Palace of Wonders: Palace of Wonders is the place where visitors may meet the interesting phenomena of the world, become closely acquainted with most of them, make experiments in connection with them and may touch science. Budapest Zoo and Botanical Gardens: the Budapest Zoo and Botanical Garden is one of the oldest zoos in the world. Opened in 1866, it has belonged to Budapest since 1912. Some 500 mammals, almost 700 birds, 1,500 reptiles, fishes and arthropods, plus 1,500 plant species, living on an area of almost 11 hectares. Budapest Grand Circus: Budapest Grand Circus has been one of the cultural attractions of Varosliget for 115 years. It awaits visitors with a wide variety of high standard programs all year round. 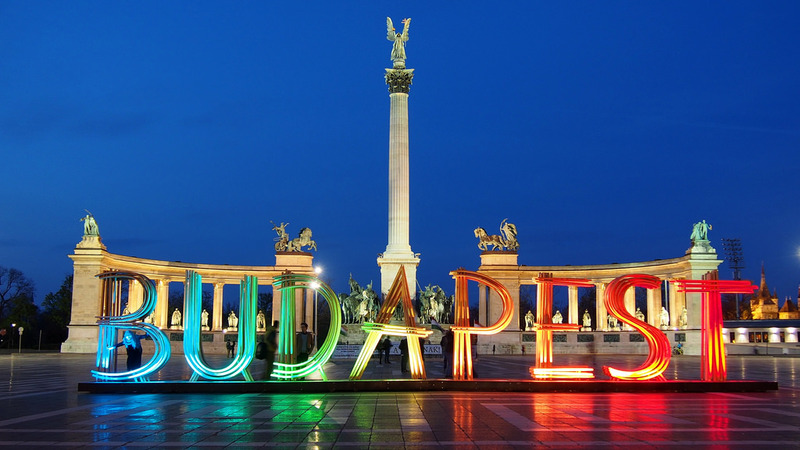 Budapest Amusement Park: the park operates on a 6.5 hectare plot of land and it features 40 different rides and games. Margaret Island: Margaret Island stretches between Arpad Bridge and Margaret bridge in the embrace of the Danube. In the middle Ages it was called the Island of Rabbits and it functioned as royal hunting reserve. In the 13th century king Bela IV founded a nunnery on the island after the Mongol invasion. The kind made a vow to send his daughter, Princess Margaret to a Dominican nunnery if he could rebuild the country devastated by the Mongols. The Mongols had to return to their homeland suddenly so King Bela had a chance to reorganize and rebuild the country. Faithful to his vow Bela sent the 11 years old Margaret to the convent. Since then the island has bore her name. Margaret Island was declared a public park in 1908. At that time hot springs were discovered in the area that facilitated many developments. The island became a popular health resort. When exploring the island with kids rent a bringo cart, its convenient and fun. You can also rent bicycles, roller blades, electric cars and motors there if you dont feel like walking. Once in Margaret Island visit the Game Reserve Park where there s pony riding for the little ones. Children s Railway: the Children s Railway is named after its station and ticket controllers the Budapest children! The single track mountain railway runs between its upper terminus and lower terminus. At first sight, the 45 minutes trip is just a sightseeing trip through the woods, but there are a lot of great activities for kids hidden along the track-hiking, look-out towers, climbing park, swimming pool, playgrounds, ski-school and sledging slopes. An old-fashioned chairlift lifts you over the tree tops to Janos Hill. From there you can take a steep 10 to 15 minute walk to Budapest s highest point. At the top is the neo-Romanesque erzsebet Kila to Lookout Tower, built in 1910. Labyrinth of the Buda Castle: the Labyrinth of Buda Castle is situated in the complex of caves and cellars underneath Buda Castle District. It is the longest and most well-ordered visitable part of the cave system under the Castle Hill in Budapest. It is mysterious, unfathomable and apart from the spirit it affects the five senses. Salamon kosher restaurant in Budapest serves traditional Jewish Hungarian food. This kosher restaurant is located just by the Kings hotel in Budapest Jewish quarter. 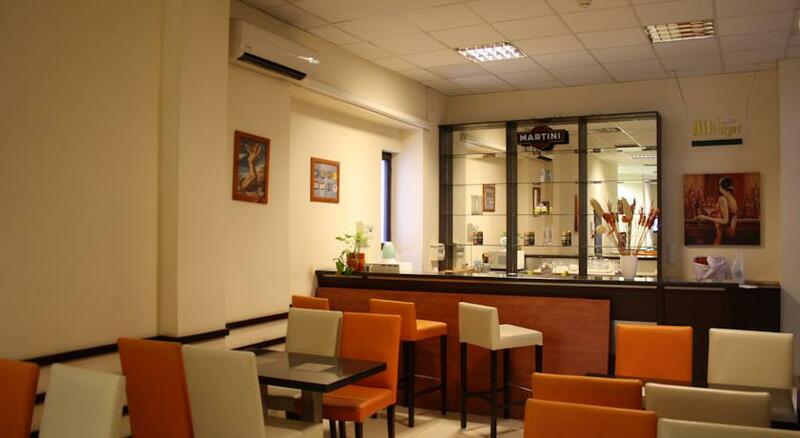 Kings hotel is not kosher anymore, but if you book a room there, you can have all your meals at Salamon kosher restaurant, including breakfast. The international airport of Budapest is called Ferihegy Airport and it is about 22 km from the hotel. The hotel can arrange your airport transfer if you inform them about your flight details at the latest, one day prior to your arrival. The cost of the transfer is 35 EUR. You may also take the Budapest Airport Minibus Service the minibus will bring you to the hotel. Keleti East Railway Station Take bus 7 at the station, direction Erzsebet hid-Elizabeth Bridge. Get off at the 3rd stop Kazinczy utca, 50 meters backwards to Nagydiofa street and than 300 meters walk. From west, direction of Gyor or Vienna. On M1 or M7, across Erzsebet Hid Bridge, straight on Rakoczi street till Blaha tersquare and turn right three times U turn. At the traffic lights turn left to Rakoczi Street and at the third street take a right. From north, direction of Slovakia. On highway M3, follow signs direction city center along the Andrassy Street till Octogon, turn right, then left to Erzsebet korut. Straight ahead till Blaha ter square,take a right and at the fourth street right again. From south on M5 follow the sign to the city center on Ulloi Street until Kalvin Square, turn right to Muzeum Korut, drive straight passing Astoria, at the first possibility take a right on Dohany Street till Nagydiofa Street and turn left. To use the M1, M3, M5 and M7 highways you have to pay road toll, you can buy a highway sticker at the border or main petrol stations.